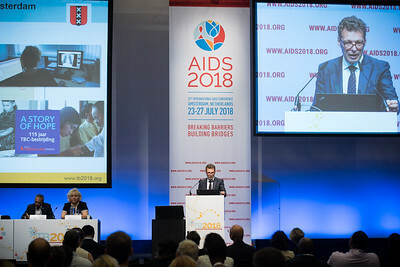 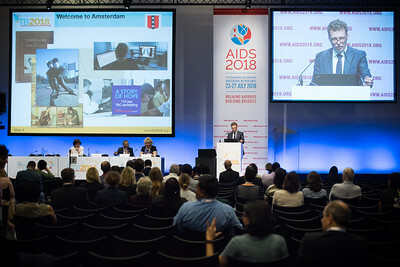 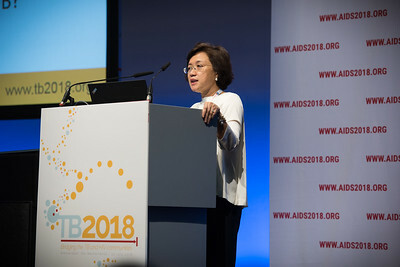 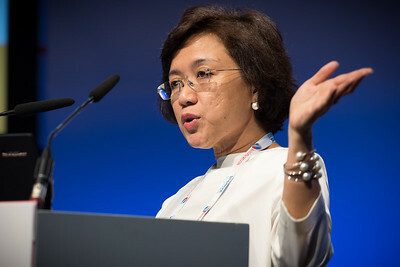 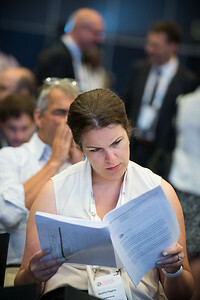 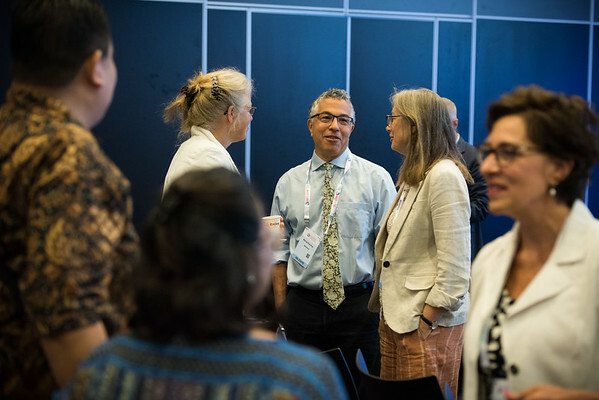 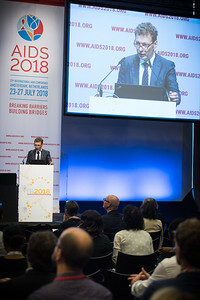 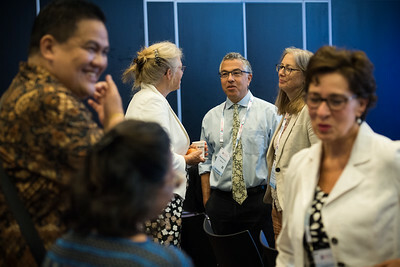 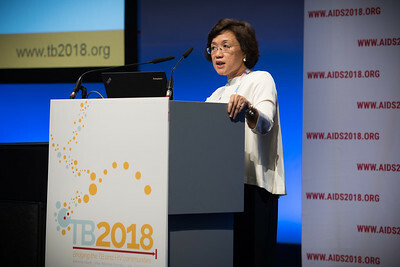 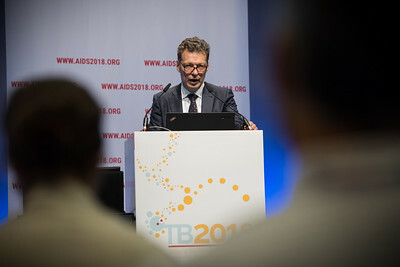 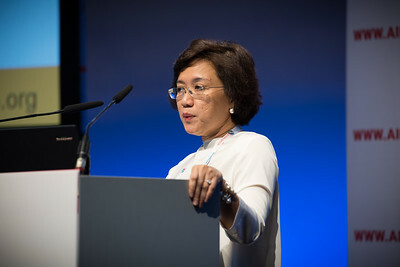 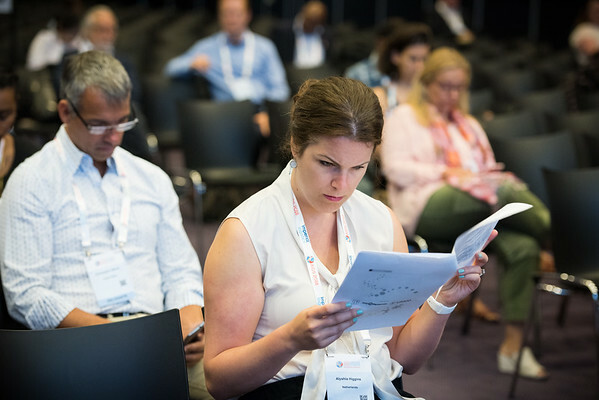 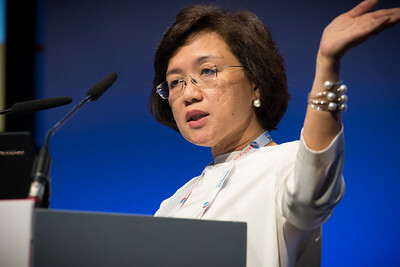 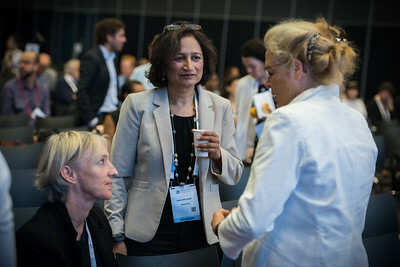 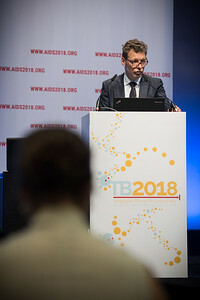 22nd International AIDS Conference (AIDS 2018) Amsterdam, Netherlands Copyright: Marcus Rose/IAS Photo shows: TB 2018: Bridging the TB and HIV Communities. 22nd International AIDS Conference (AIDS 2018) Amsterdam, Netherlands Copyright: Marcus Rose/IAS Photo shows: TB 2018: Bridging the TB and HIV Communities. 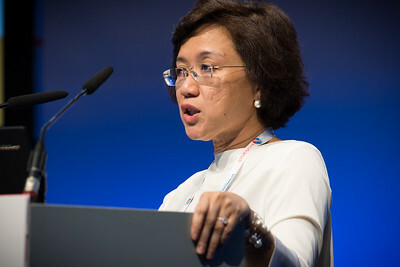 Welcome to Amsterdam Adeeba Kamarulzaman, University of Malaya, Malaysia.